The children in Mexico are wearing their handmade dresses. The dolls will soon be heading to Nicaragua. Craft Hope is crossing borders to make a difference. Spreading seeds of hope one stitch at a time. I am so proud to announce that project 3 is going all of the way to India! For this project, Craft Hope has partnered with the Miracle Foundation to supply blankets, booties and beanies for newborns. The Miracle Foundation is an organization dedicated to empowering children to reach their full potential, one orphan at a time. They will be traveling to the Bhawani, Rourkela and Sooch Village childrens homes in August. When speaking to Caroline Boudreaux, the founder of the Miracle Foundation, she expressed the needs of the newborns at the homes. They are desperately needing blankets, booties and beanies for these precious angels to be kept warm. Being a pregnant mama myself right now, my heart aches for these babies. I am calling on all of you crafty individuals out there to rally together to give them a gift they will never forget. This project will once again combine sewers and knitters alike. The blankets, booties and beanies can be knit, crocheted or sewn. Your choice. You can choose to make any one of the items or all three. Again, get your craft group together. Get your children involved. The gift you give them is priceless. 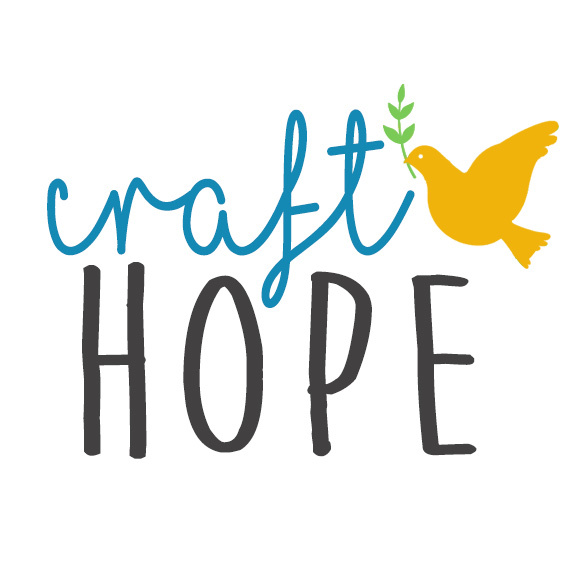 This time I am calling upon you to submit a pattern to Craft Hope to use on the site. If you happen to already have a blanket, bootie or beanie pattern send it to us so we can link to it. Craft Hope is run by you. It’s in your hands. I want you to feel like you have ownership in this process. I’m just the middle-woman connecting you to causes that need your help. Without you, Craft Hope would not exist. Thank you for that. The deadline for project 3 is July 25th. Please leave a comment on this post and I will send you the mailing address. It is not the same address as before so please take note of the new address when I reply to your comment.